Life insurance, like all insurance, can be tricky for policy holders to know the smaller and more technical details. It’s an essential part of life and vital for everyone. However, some people know very little. Forbes covers some essential facts that everyone should know about life insurance. If you have any dependents at all, life insurance is absolutely essential. If something happens, your policy may help them maintain their living standards. Life insurance may help your loved ones take care of any outstanding debt and funeral costs. It does not essentially mean that your life is the worth of your policy. Instead, it simply helps your loved ones take care of inevitable costs. As Forbes states, there are four primary roles in a life insurance policy. The insurer (the company) the owner (those who pay the premiums), the insured (the person that the policy is based around), and the beneficiary (those who receive the financial assets when the insurer pays out). 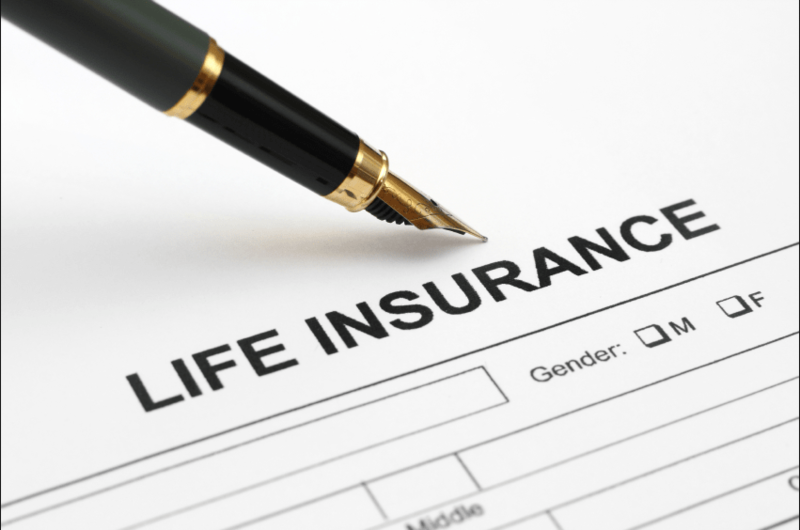 There are multiple types of life insurance. Speaking broadly, term and permanent are the two categories, but things get significantly more complex than that. An insurance professional can help you determine what is right for you. Life insurance has a reputation of being overly expensive. While there are many policies that are extravagant, any American with an average income can afford a basic plan. As you can see, it’s important to get your facts straight when it comes to life insurance. In the end, however, you will be glad that you have a policy that delivers peace of mind and financial support to your loved ones.